Metronome invites you to TASTE new dance styles, BLEND new moves with the dances you already know and SHARE in the good times. Dance Exchange 2.0 includes workshops by day & 1 big party by night! 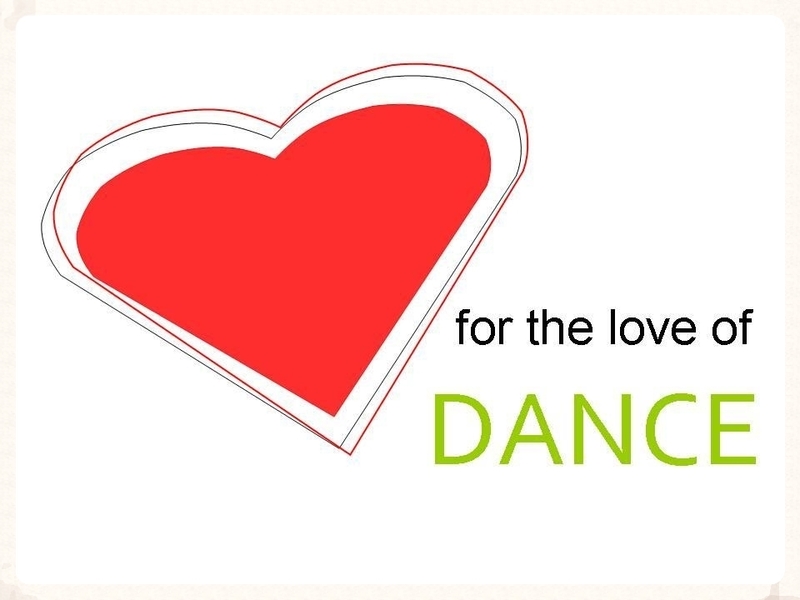 An amazing panel of top dance instructors are donating their time to make this event happen! This is your chance to sample dance styles you've had your eye on. Check out the SCHEDULE. After the workshops, let's party! Mix it up and party with dancers from other dance styles. Did we mention there will be pro performances? It's going to be huge! Don't miss our fantastic performances!